About 81 000 Nquthu residents are expected to vote in the by-election, which the IEC this week said would be free and fair. Local Government Elections in Nquthu were on Wednesday under way with the African National Congress (ANC) facing stiff competition from other parties including the Inkatha Freedom (IFP) party, National Freedom Party (NFP), the Economic Freedom Fighters (EFF) and the Democratic Alliance (DA). In the run up to the poll, the rural municipality, which is under the uMzinyathi District Municipality, has been visited by top officials from the ANC, IFP, NFP, EFF and DA. 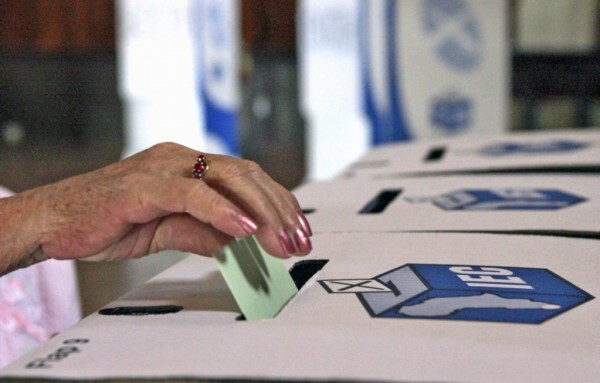 About 81 000 Nquthu residents are expected to vote in the by-election, which the Independent Electoral Commission (IEC) this week said would be free and fair. In the 2016 Local Government Elections held in Nquthu, no political party obtained an overwhelming victory; the ANC only attaining 42% of the votes. But the council which has not been able to sit because of inter party squabbles was dissolved.